Looks like vdsteenoven.com went over a bandwidth for his image host. Can someone post the various magazines/books related to the Aquarius? I didn't know there even were any! Were mags or newsletters ever produced using that tiny printer? 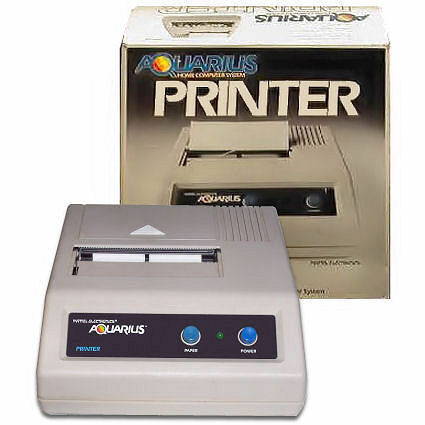 Were mags or newsletters ever produced on paper from that tiny printer? I made once a test print with this printer. I will look if I can find it.